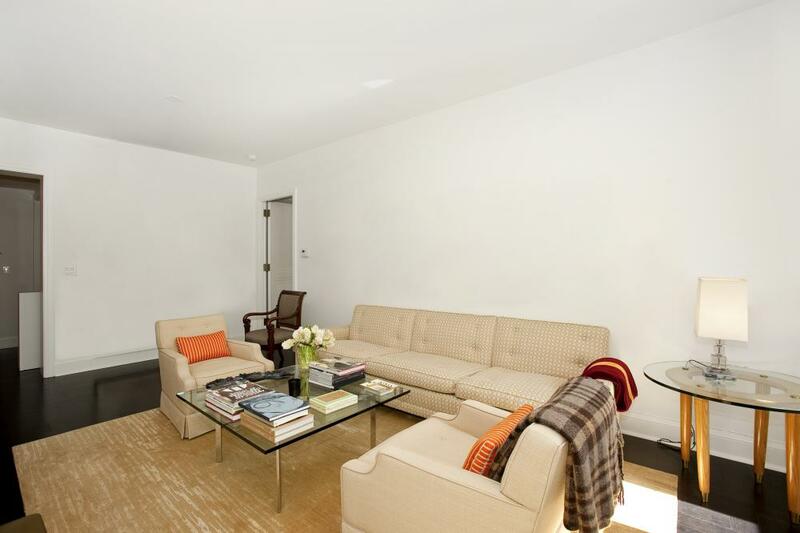 This is a gorgeous, chic one bedroom in 170 East End--one of the finest built condominiums in New York, designed by Peter Marino. 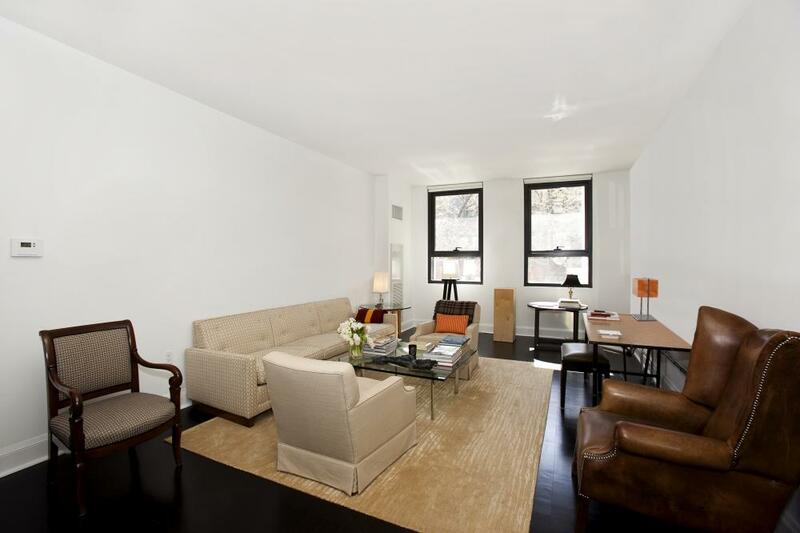 This apartment has a 23' living room with charming tree-lined south views of 87th street. 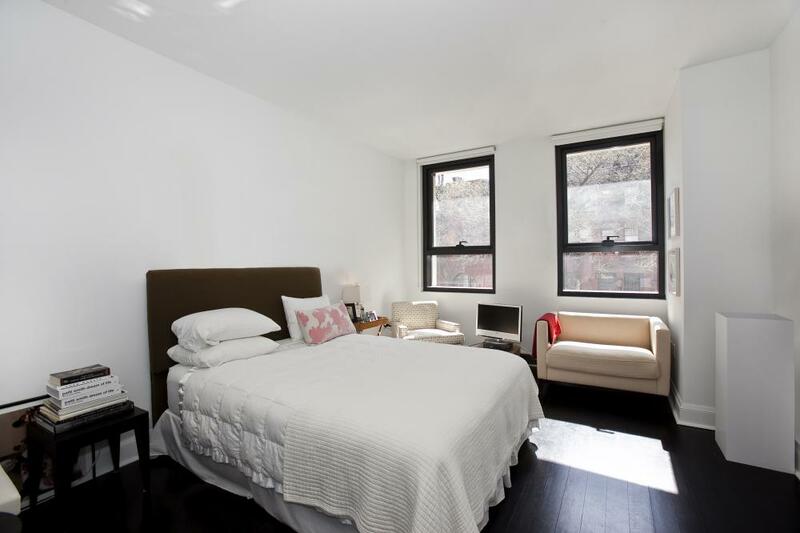 The unit has 1,023 square feet with 9’ ceilings, a large master bathroom, plus powder room crafted with the finest finishes. 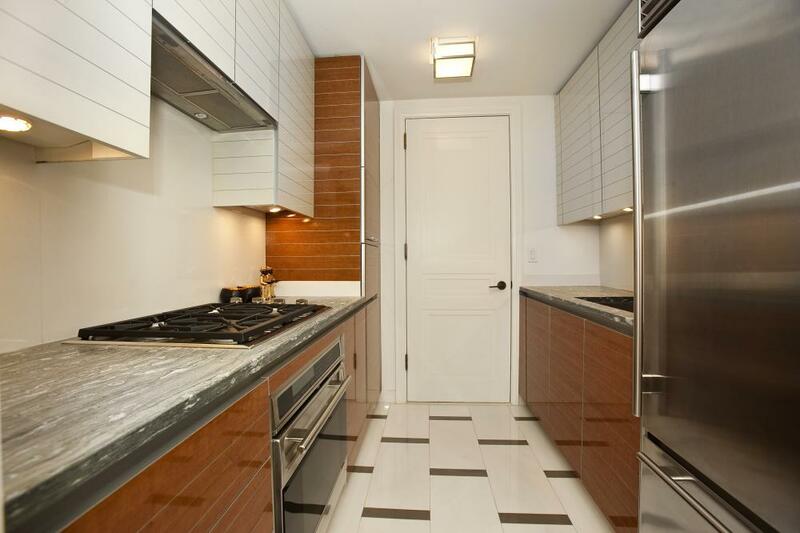 The kitchen is a combination of rich wood cabinets accented with aluminum inlays, quartzite countertops, Wolf stainless steel cooktop and oven, Miele dishwasher. 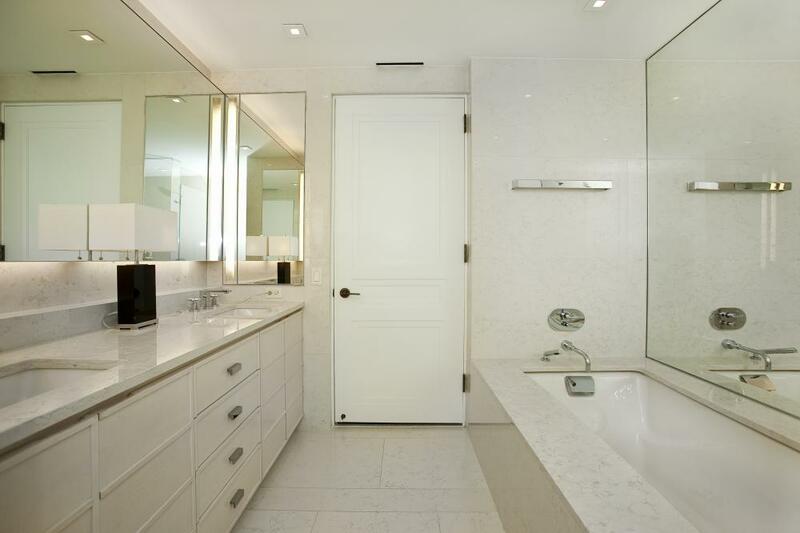 The master has polished Italian Perlino bianco marble outfitted with Dornbracht fittings. The unit has a washer and dryer. 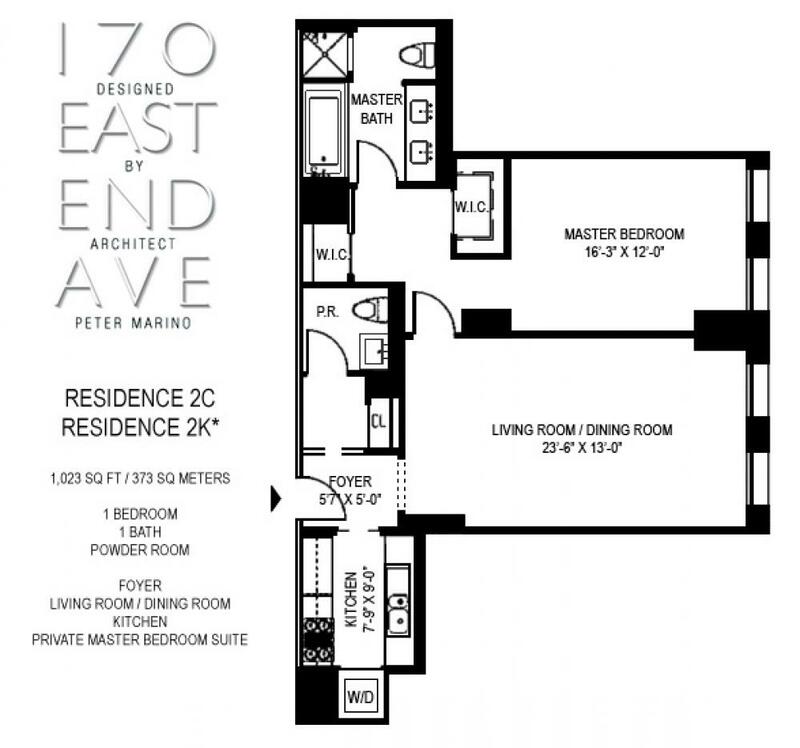 Building Notes: 170 East End is a fully staffed building with 24 hour doorman and concierge, garage, a top of the line gym, squash court, golf simulator, billiards room, screening room, game room, children's playroom, and private landscaped garden with soothing waterfall.